Since 2009,MillionPack Team has been always committed to the food packaging industry and logistics. We are a leading manufacturer and exporter for disposable paper food packaging products in Ningbo city near Shanghai, China. We have invested food container machines, noodle box machines, paper cup machines, folding machines, automatic die cutting machines and offset &flexo printing machines. Every year, we are growing at 50% each year. We have been manufacturing and supplying to our customers with more than 1000 kinds disposable paper food packaging products. The main of them is Pasta boxes, Noodle boxes, Asia food boxes, Rice boxes, Take away boxes, Food containers, Sushi boxes, Salad boxes,Sandwich boxes, Food trays, Paper bowls, paper coffee cups, cold drinking paper cups, Ice cream paper cups, Cake boxes, Soup cups,Popcorn buckets, paper bags, bamboo products, sugarcane plates, sugarcane bowl and related products. What is more, everyweek,we are developing and designing at least two new products to meet your needs. In addition, your own style or logo printing are alsowelcome. And the full colors offset printing or flexo printing is available. MillionPack has a great team which guarantee the quality of our products and service, boast an annual sales figure that exceeds USD 50 million and currently export 100% of our products to worldwide which including North American, South American, Austrian, European,Asian area and middle east area. Our well-equipped facilities and excellent quality control system through all states of productionenable us to guarantee total customer satisfaction. Besides, our products have passed food grade SGS certificate and TUV certificate including material and ink to keep food safety. Our company has passed lS022000:2005. MillionPack always does our best tosatisfy customers needs. We believe in customer comes first. 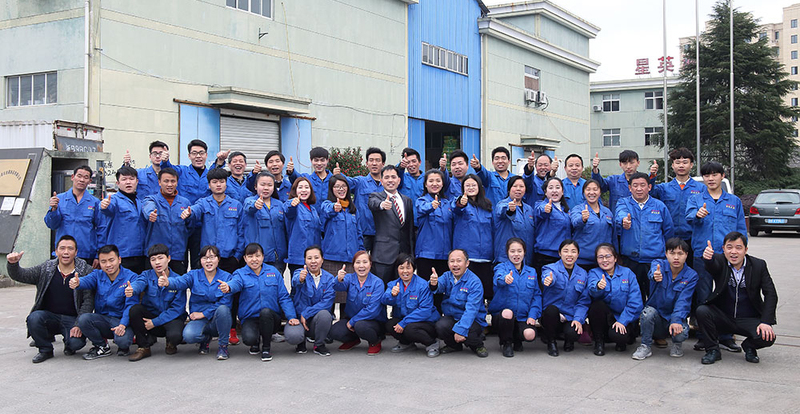 As a result of our stable quality products and outstanding customer services, we have more than 3000 customers and exported to worldwide especially European countries, Australia, New Zealand, Canada,USA and Middle East areas.